Achieve long lasting, high quality performance for the life of your Montalvo products, with genuine Montalvo spare parts direct from us. 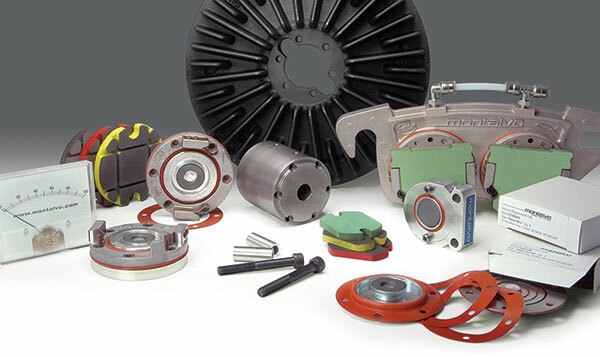 Friction pads, friction modules, brake discs, piston kits and everything else. For more information, part recommendation, or ordering information for genuine Montalvo spare parts please contact us direct.